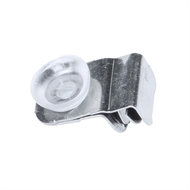 Handy Shelf 6 Piece Mono Fix Clips are an easy way to fix your shelving to single or double uprights. 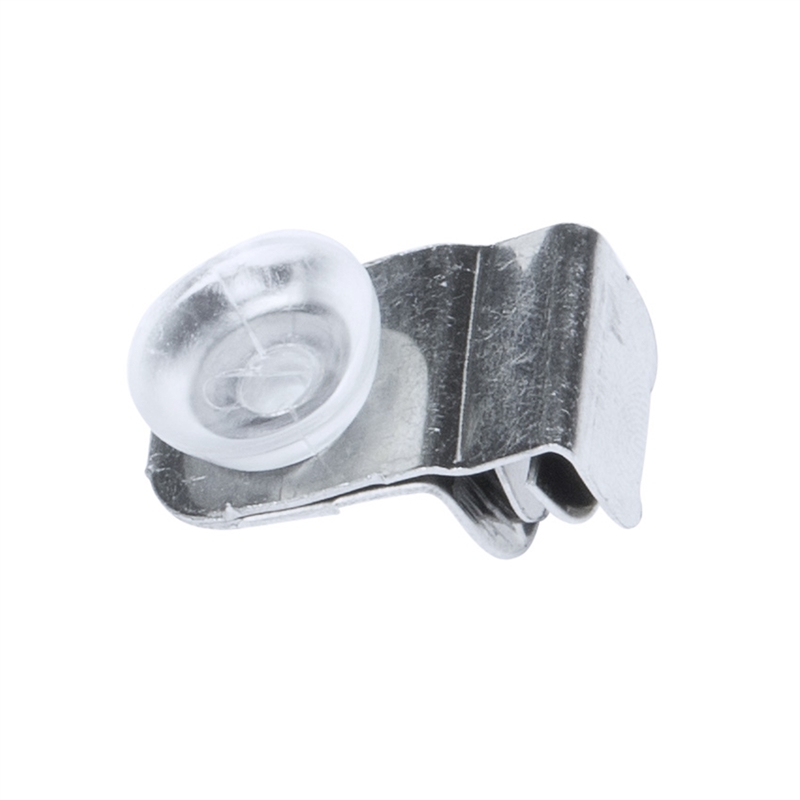 They can be used on all products from melamine to glass. Screws and glass buttons are included. 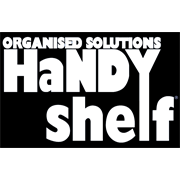 Handy Shelf® is the ideal option for everyone looking for a little more space creation! Perfect for your home, office, bathroom, kids room and anywhere else you have walls.